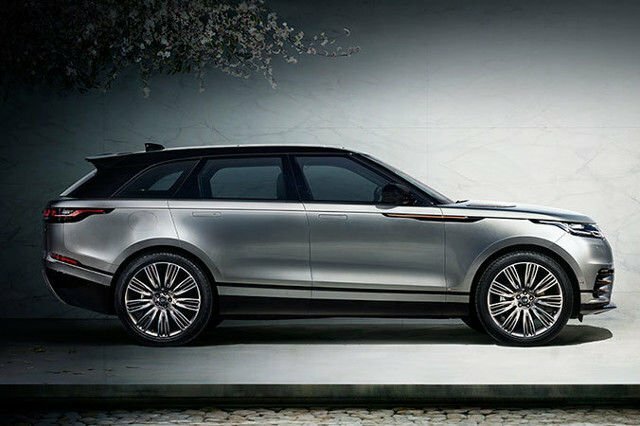 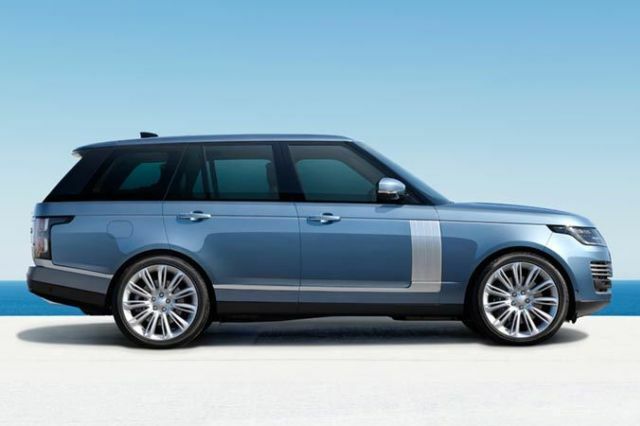 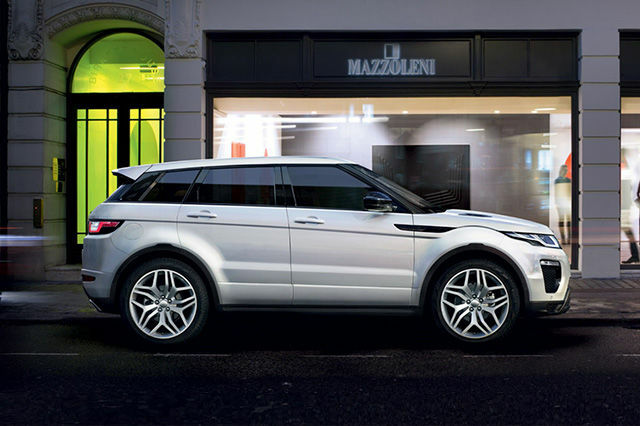 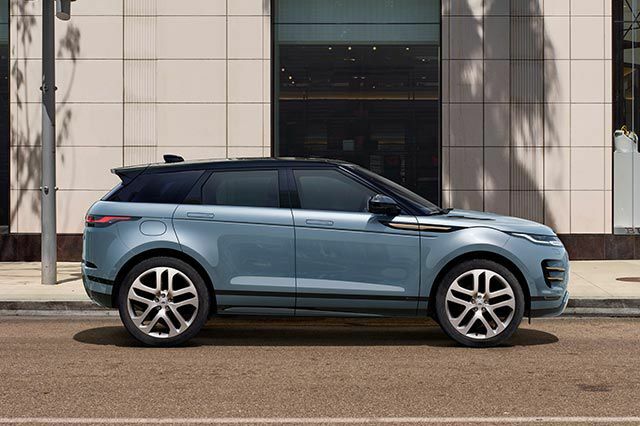 Distinctive and individual, a true Range Rover in compact form. 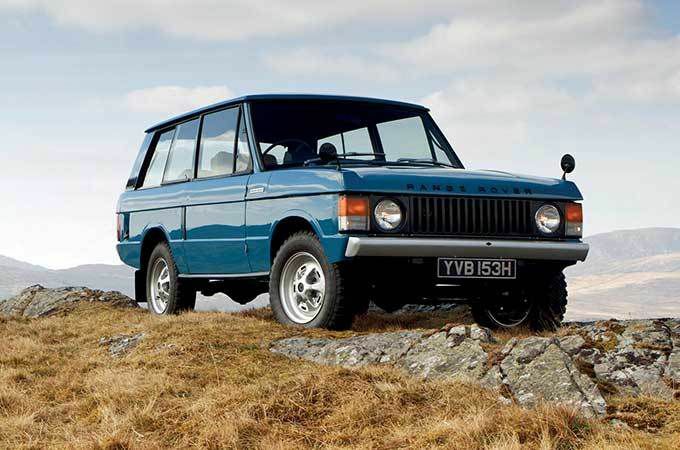 From the very first top-secret concept vehicle, through to the first convertible, we uncover the rich history of evolution that has made Range Rover what it is today. 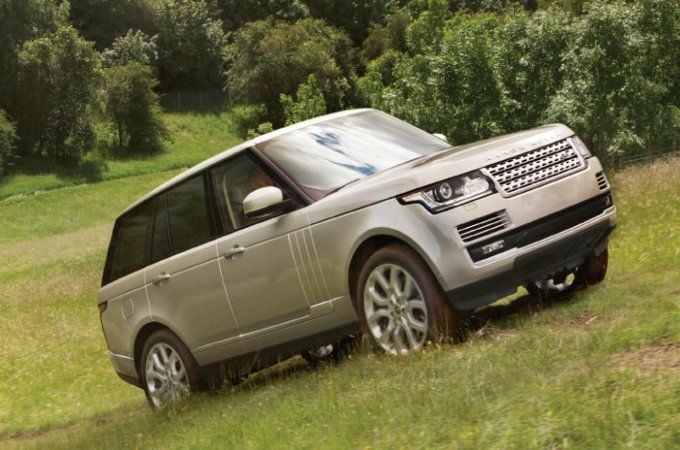 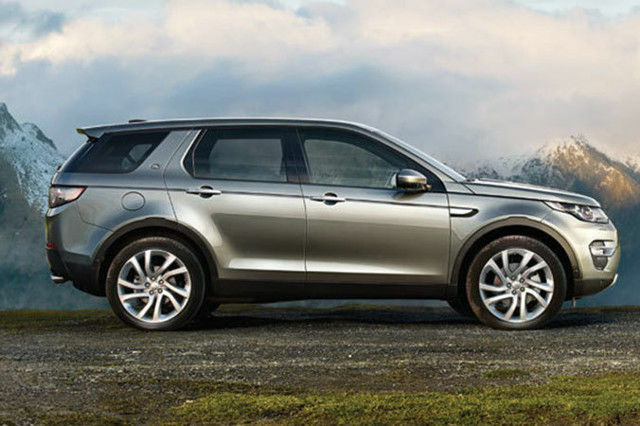 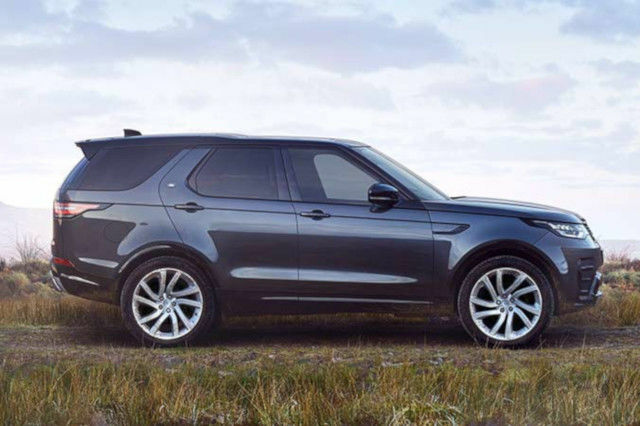 Create a Land Rover that’s right for you. 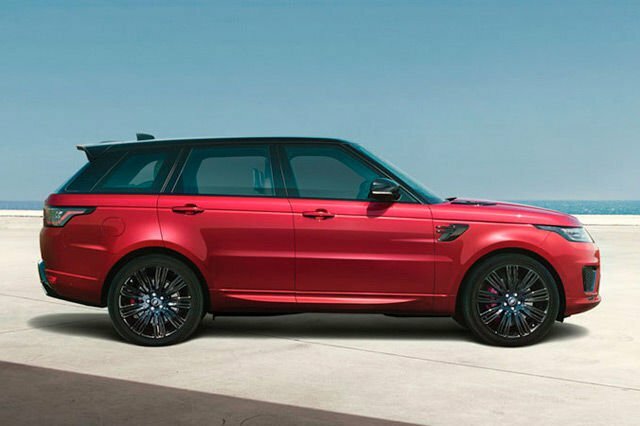 When you’re ready you can share your configuration with your friends or with your local dealership. 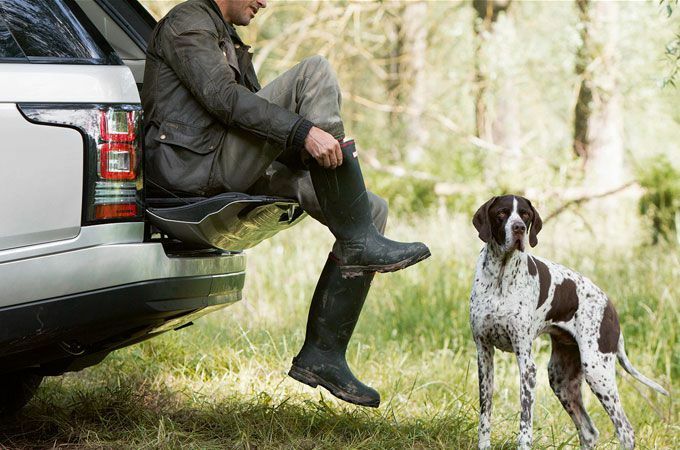 Find all the information you need about service and warranties as well as guides to help you make the most of your Land Rover’s outstanding technology and features. 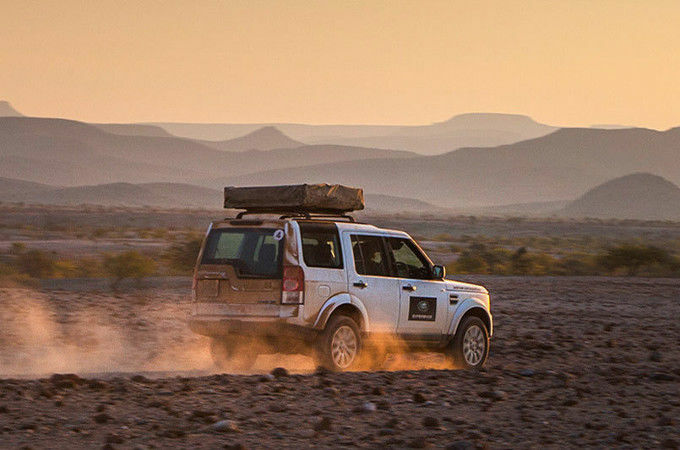 Choose to purchase an approved used Land Rover and you don't just buy a car, you buy into more than 65 years of adventure and innovation.